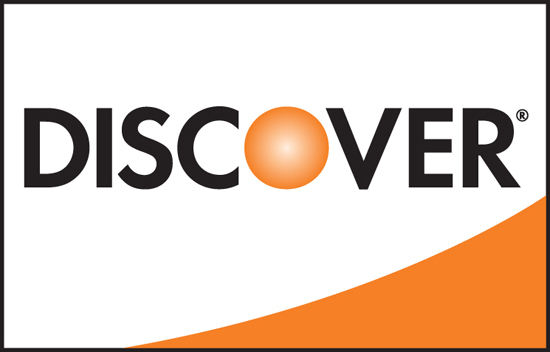 Balanced fun that grows with your kids. 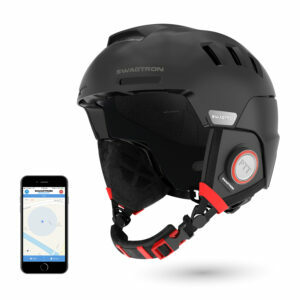 Keep them active with the gift of play. 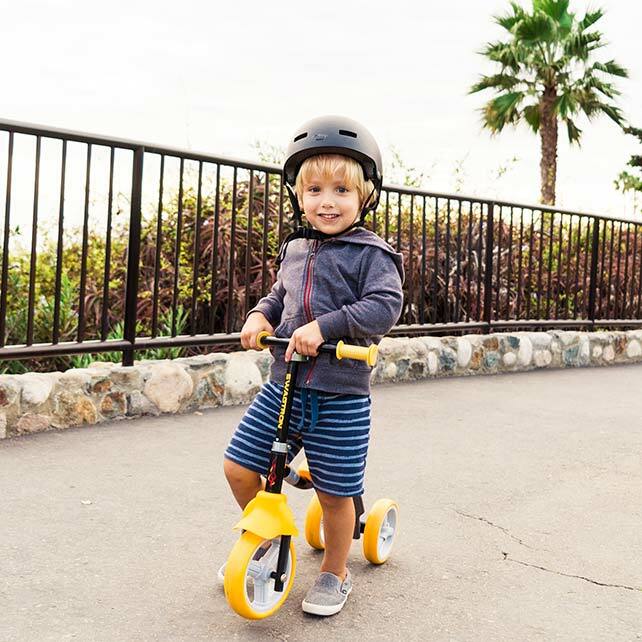 Whether you have a tiny tot or a growing child, the K2 gives your kid a safe and fun way to stay active. 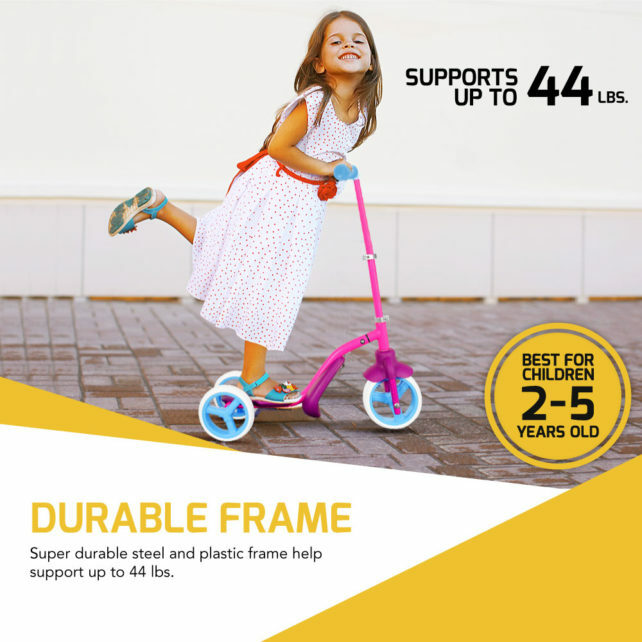 Durable, stable and certified kid-safe, the K2 exceeds ASTM F963 standards for safety and construction. 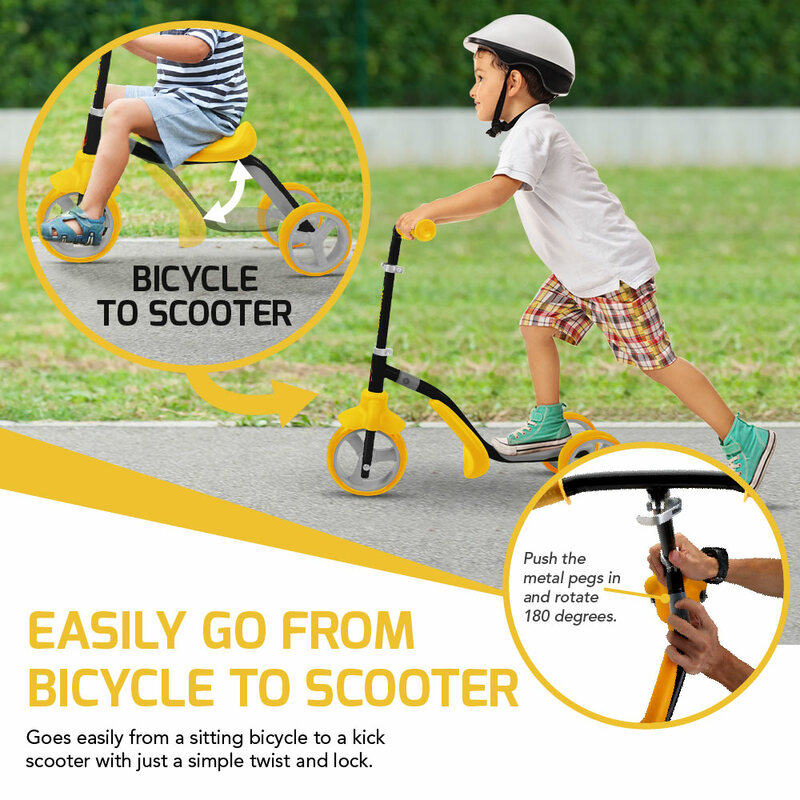 The K2 Toddler Scooter is the perfect way to get youngsters rolling and keep them active from an early age. 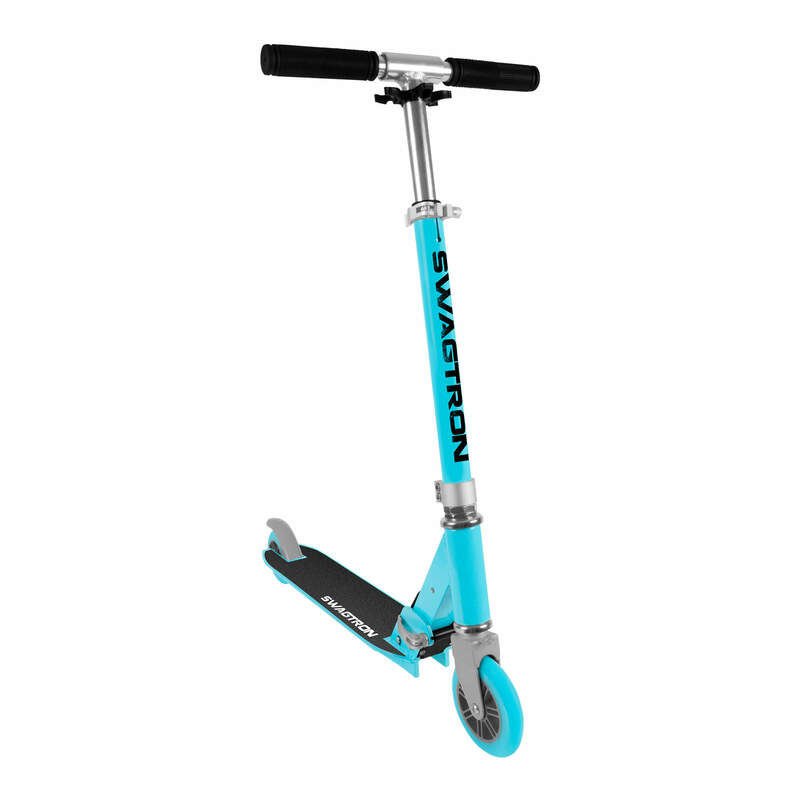 From taking first ride on a balance trike, to cruising along on a kick scooter, the K2 keeps up with young riders as they grow. 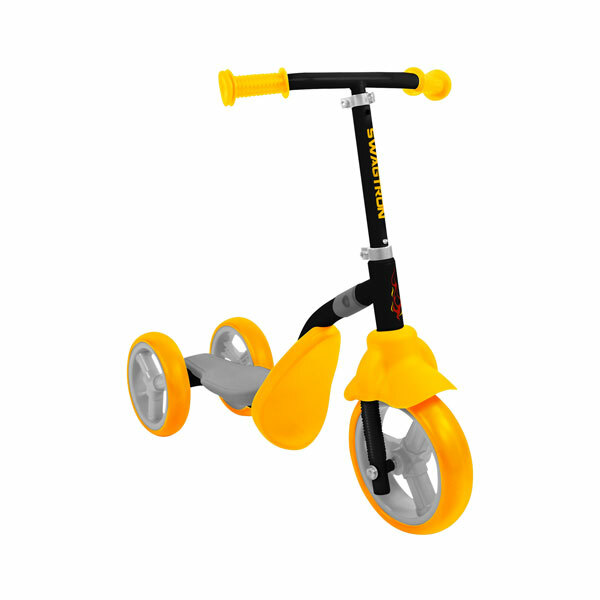 Featuring a durable frame, adjustable stem and a tricycle design, the K2 is the ride that grows with kids. 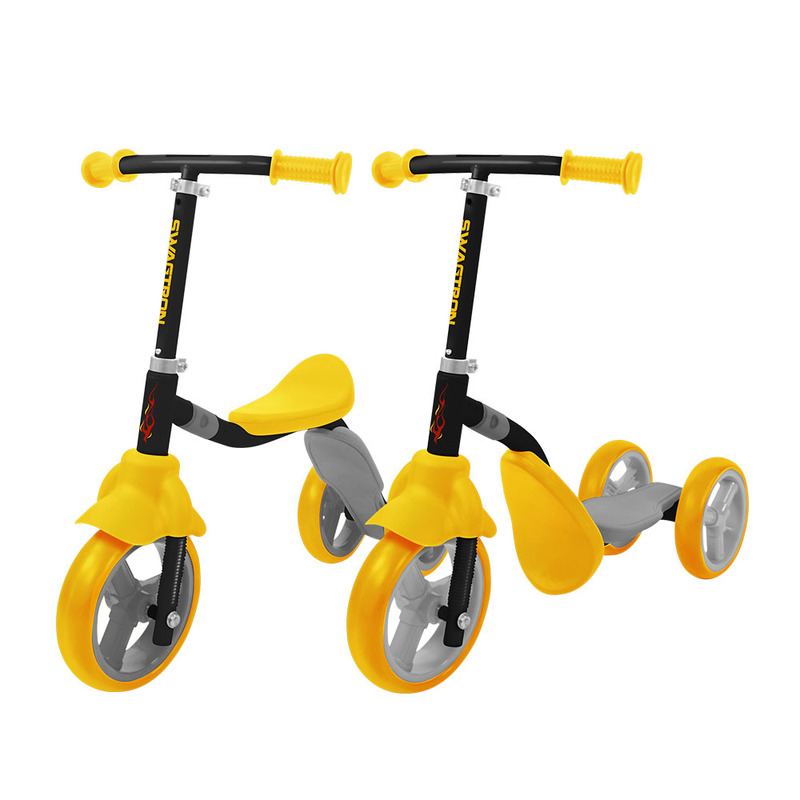 With just a twist of the handle the K2 Child Walker easily transforms from a balance tricycle to a kick scooter that tots can ride with ease. To transform, simply twist, and listen for the clicking sound to indicate that it has been locked. 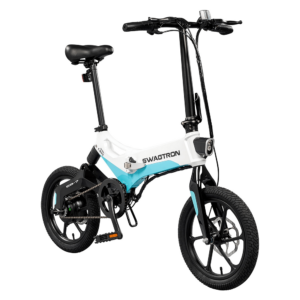 The K2 features a tricycle design that provides more stability than a conventional bicycle. 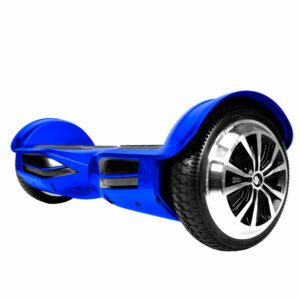 Two rear wheels help your child ride with perfect balance. 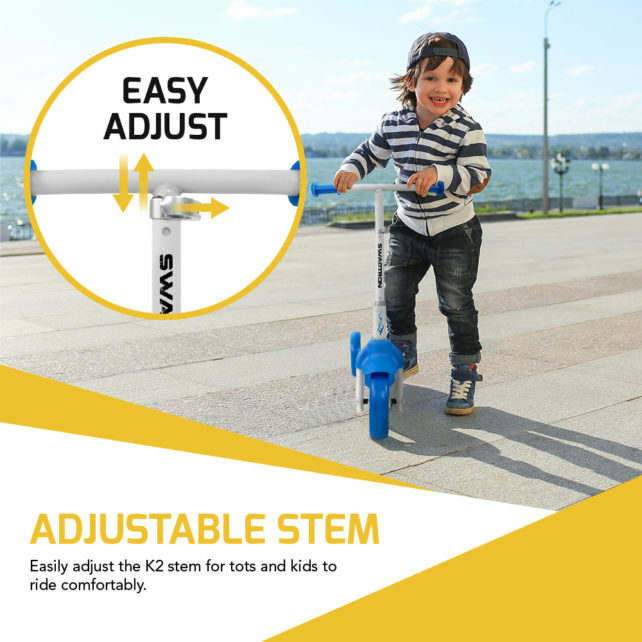 Adjust your child walker to match your child’s height with an adjustable locking stem. 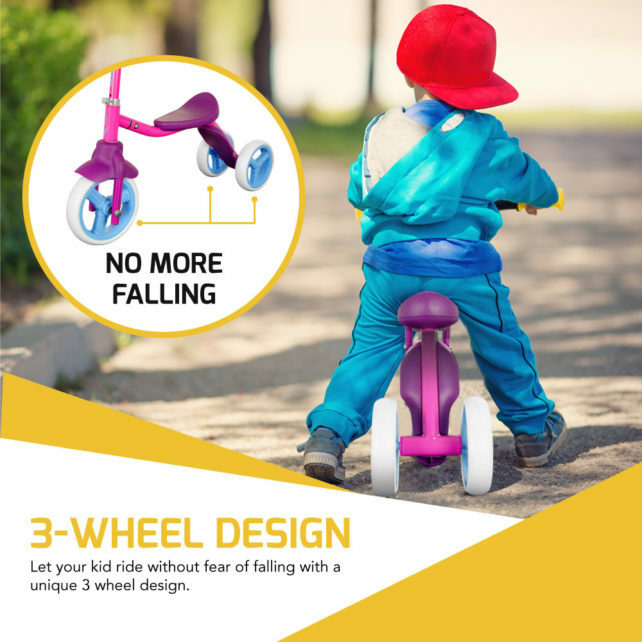 Simply press in on the ball bearing and move the stem up and down until it matches your child’s height. 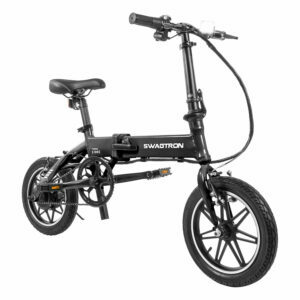 Great for kids both large and small, the K2 is designed to hold kids up to 44 pounds. 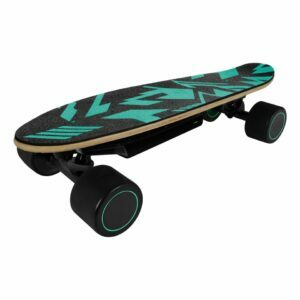 The K2 features a durable carbon steel frame made using lightweight materials so that can stand up to playtime from tots. 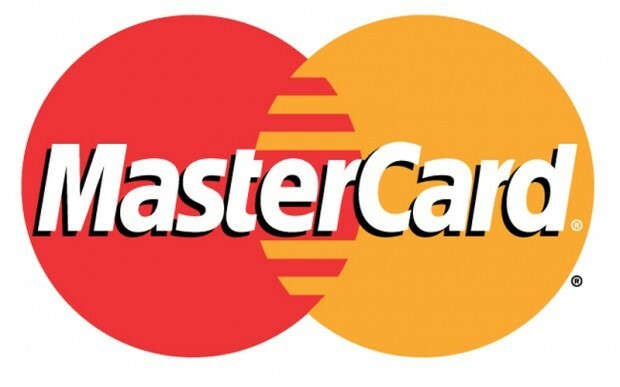 My kids LOVE this. 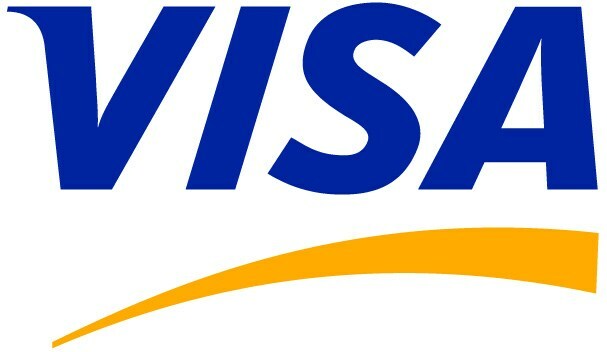 Also works great indoors. The wheels will scuff the floor though, but my 3 yr old really loves the scooter.